Buckeye Horizon offers only the highest quality systems. 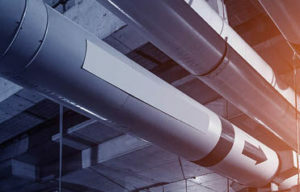 Correct design, installation, and maintenance of your custom centralized system help maximize the return on your investment. 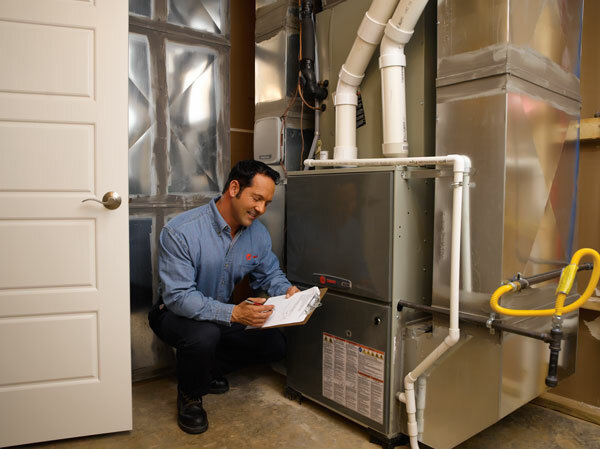 At Buckeye, we don't just install and service heating and cooling systems. 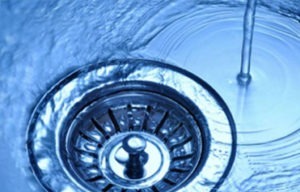 We are are the area's premiere plumbing installation and maintenance providers. 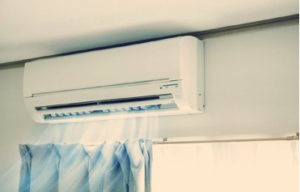 From traditional HVAC systems to state-of-the-art ventless systems. 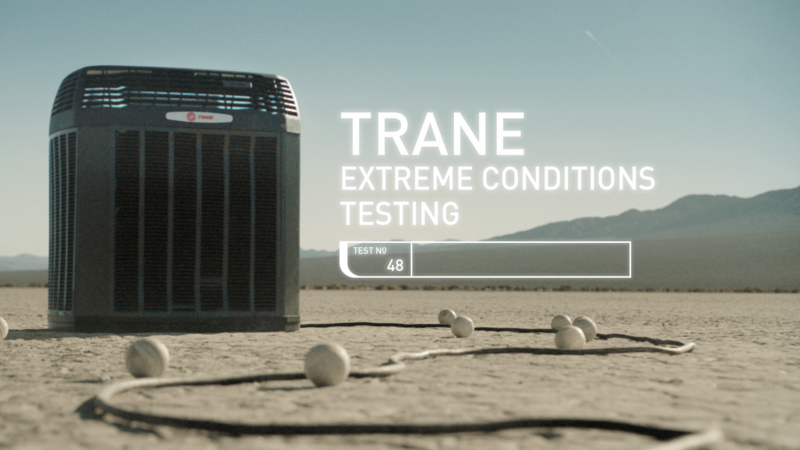 Buckeye Horizon's team of Trane Comfort Specialists are here to help keep you cool. Buckeye Horizon serves Mansfield, Ohio and the surrounding areas. If you are looking for plumbing, heating, cooling or gas fireplace systems work done? If so, the experienced and professional contractors at Buckeye Horizon can help you with with your residential and commercial needs. We are family owned and operated an we have over 100 years of experience! 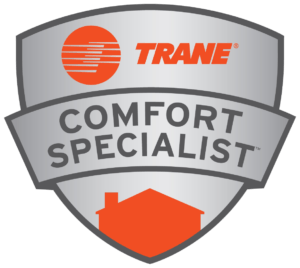 What is a Trane Comfort Specialist™? Since 2008, Nexia has made it easy to be in the know and in control of your home – even when you’re constantly on the go. An all-in-one app that connects your smart devices through Z-Wave technology, Nexia streamlines the way you manage your day. By performing everyday tasks like automatically locking the front door on your way out or turning on the lights before you come home, Nexia empowers you to lead an active life without worrying about what’s happening at home. It’s almost like being in two places at once. To receive exclusive offers and information about our ongoing promotions, news and updates subscribe to our newsletter! Home Intelligence is home automation with the freedom of remote home management, giving you total control over the comfort, efficiency and security of your home from anywhere. 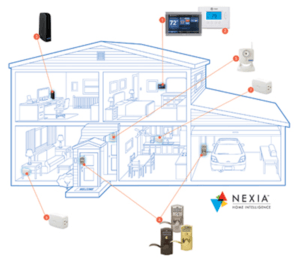 Nexia™ Home Intelligence gives you the ability to remotely manage your home security, lights and climate control via any web-enabled computer, tablet and most smartphones for a monthly subscription. Visit www.nexiahome.com for information on monthly subscription fees and plans. No long term contracts or cancellation fees. We make it a priority to offer flexible appointment times to accommodate your personal scheduling needs.